Welcome, how may we service your needs? 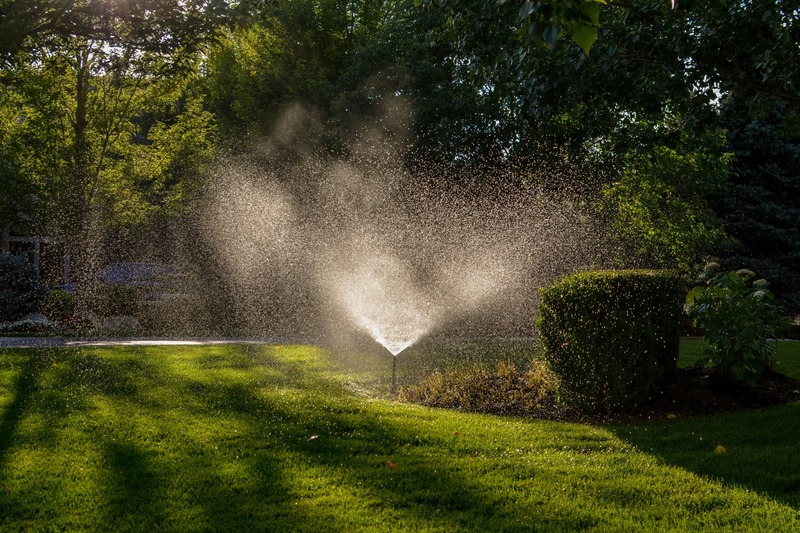 Lawn Care Services, Sprinkler Systems and Dock Services in Leelanau County including Glen Arbor, Leland, Maple City, Lake Leelanau and Suttons Bay. 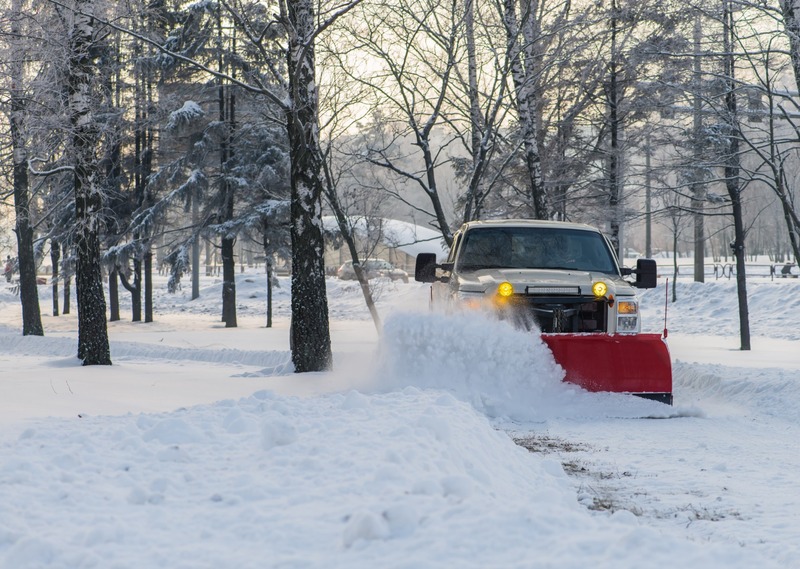 Northern Lawn Maintenance & Resort Services is located in the heart of Leelanau County. 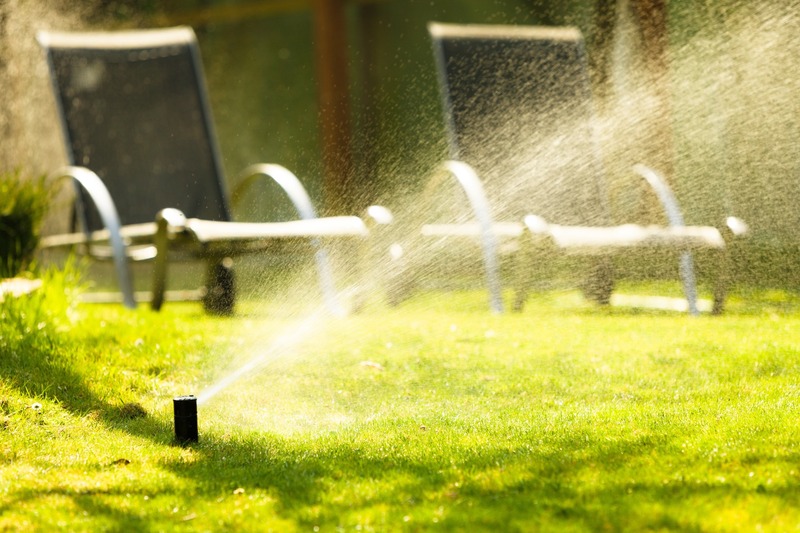 We offer a range of outdoor services allowing us to accommodate all of your property maintenance needs year long. 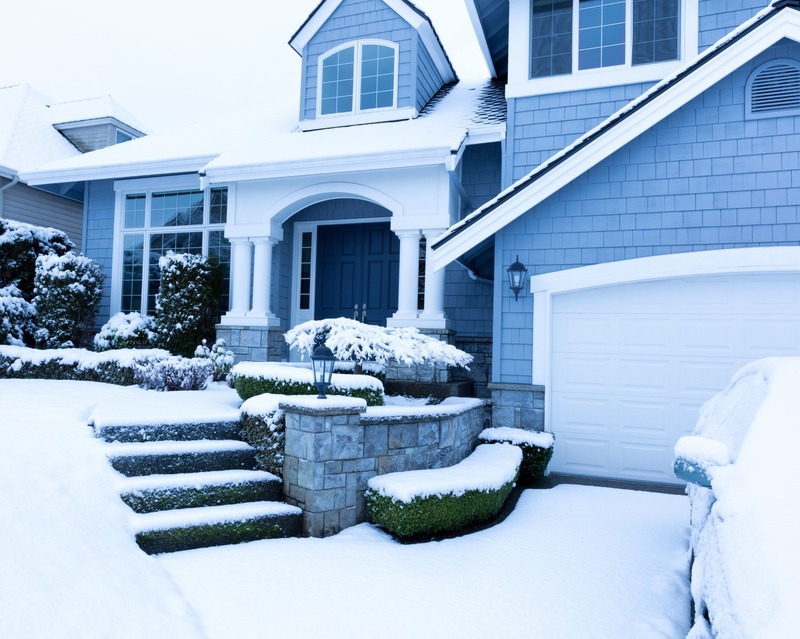 Some of the property maintenance services offered include lawn care, irrigation systems, docks and boat hoists, landscape maintenance, home security checks, snow removal and more! 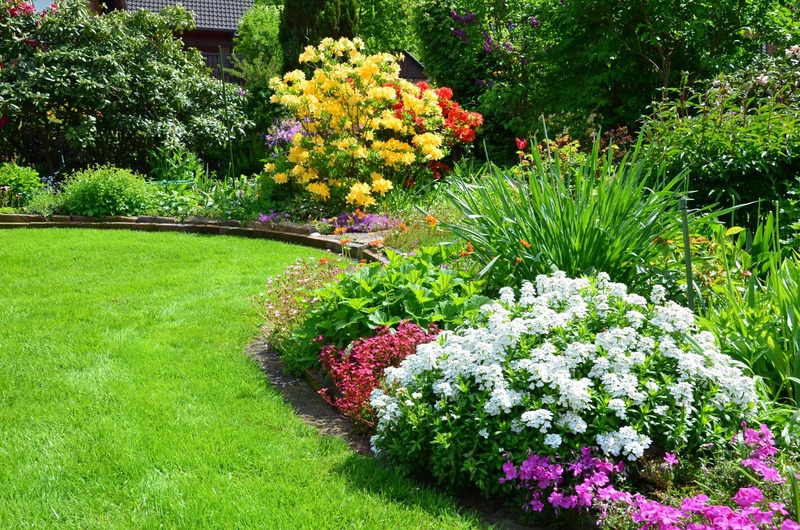 At Northern Lawn Maintenance & Resort Services our goal is to achieve total satisfaction every job. 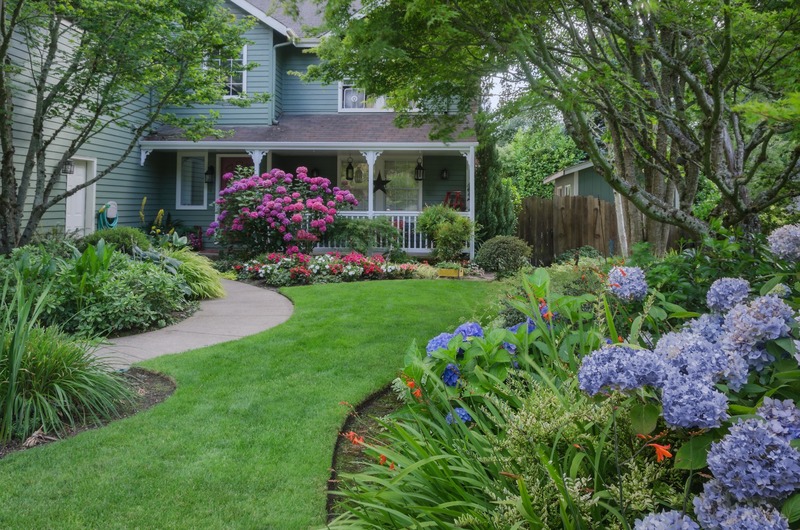 Whether you need help with lawn services or you are interested in our full range of services to maintain the entire property, we will be happy to provide you with a free quote. 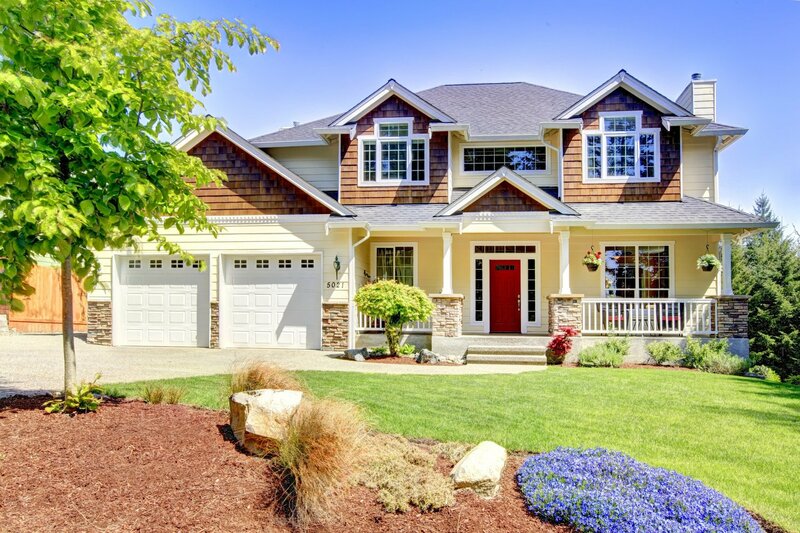 The owner will meet with you personally to discuss all of your property maintenance needs. 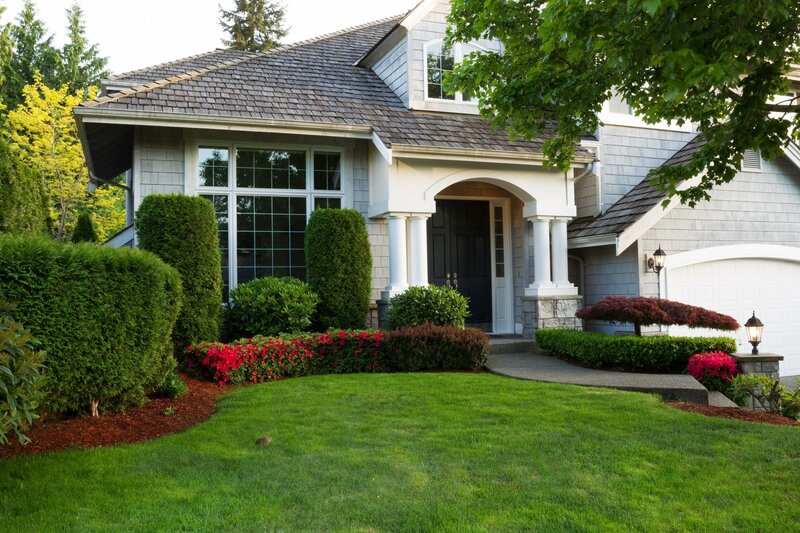 Northern Lawn Maintenance & Resort Services specializes in maintaining summer homes. 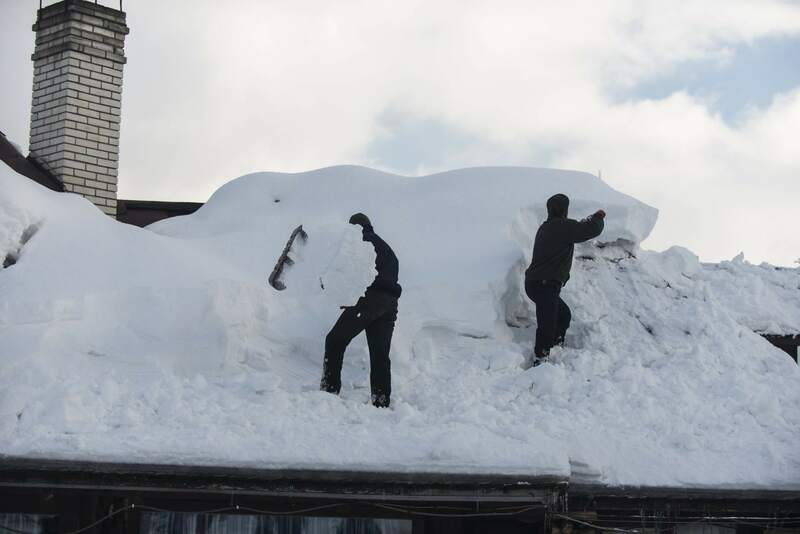 Our quality work and attention to detail has been earning us the reputation as one of Leelanau county's top property mangement companies since 2007. 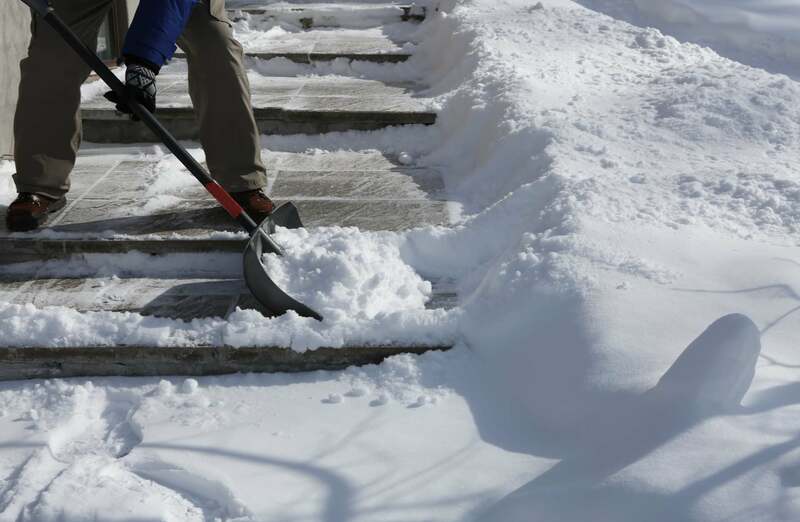 Due to the diversity of our company, our clients enjoy dealing with only one contractor for all their outdoor needs. The lawn has never looked so good and the edging looks sharp! Thanks for a great job this year! 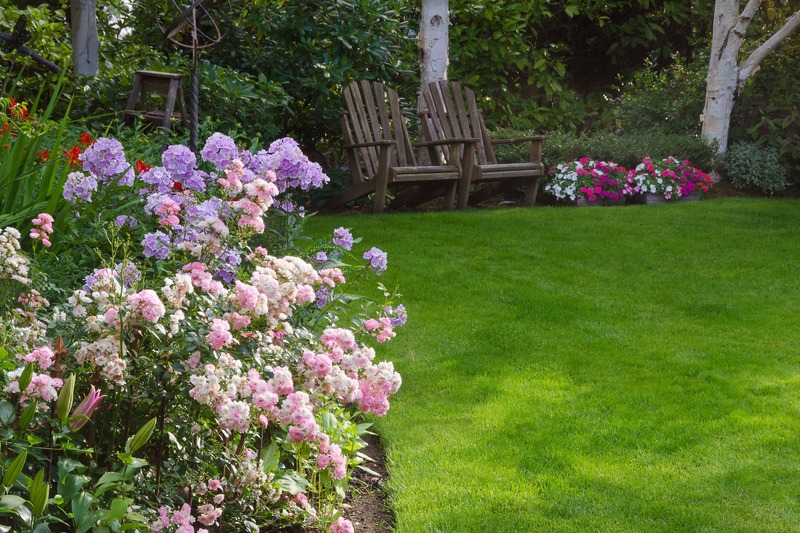 Northern Lawn Maintenance and Resort Services has been taking care of our home in Glen Arbor for many years. After using different companies over the years, we couldn’t be happier to find them. 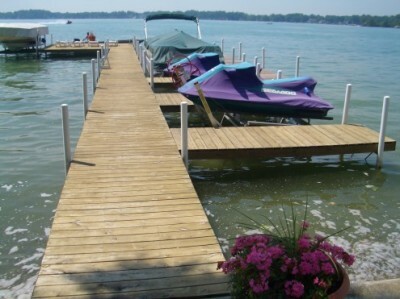 We rely on Josh and his crew to get our property ready with services ranging from the lawn and irrigation to getting our lake front ready for the summer. Best our place has looked in years! Thanks for all the great work this year! Thanks for the beautiful, beautiful job on the mulching! Really nice material and excellent work on the installation. Many Thanks!! Thanks for the great job done! We appreciate your help and we are so pleased with the new landscaping project. Great job! !